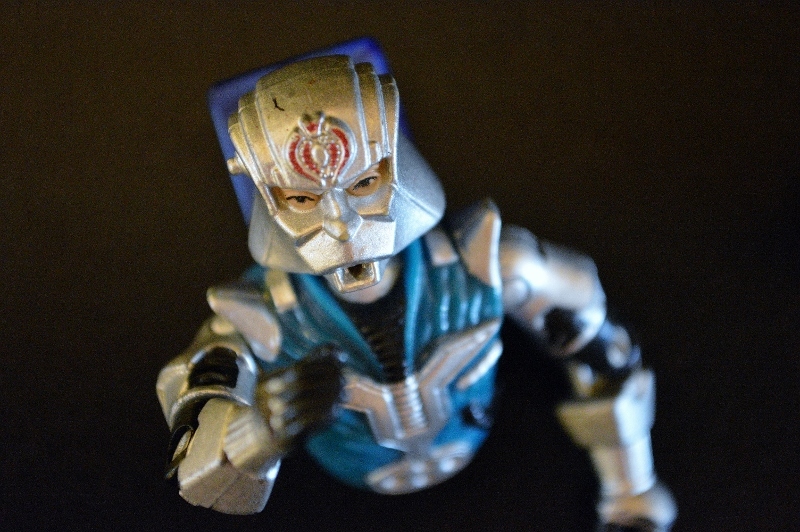 Cobra Commander v3 demands to be fixed. While this site is dedicated to the reconstruction of my G.I. Joes, it’s been a slow road is getting some of my original figures together again. 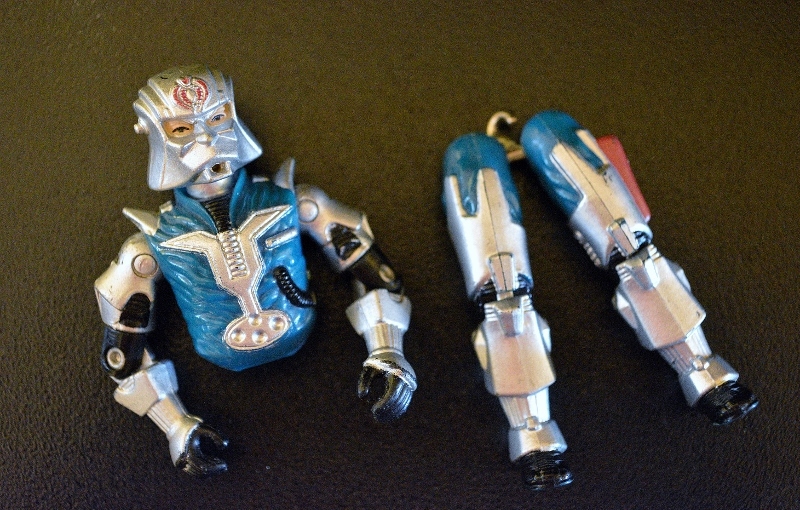 One of those figures that languished in pieces is the armored Cobra Commander. This version of the infamous Cobra leader, first released in 1987, was the one I remember the most. At some point or another I believe I had the original Commander, but that one got lost in time. This version I’ve managed to hold on to. I have Cobra Commander v3’s legs and torso, but that’s all. His weapon and backpack were also lost over the years. Cobra Commander has no waist, gun or backpack.